Fall, new flavors, and Thanksgiving Pies! Easter is just around the corner! However you choose to celebrate the day, let us help with some sweet an savory bites for your table! We have scones, quiche, pies and more! See below for an idea of what we can do for you! 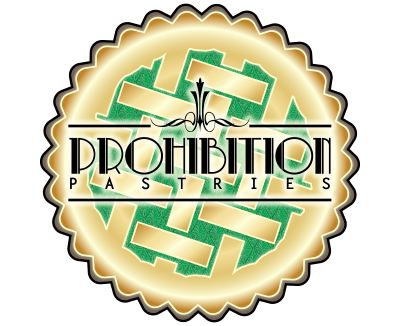 Email admin@prohibitionpastries.com or call 412-242-3300 to place your order! All orders must be in by 18th at 7pm. Cookies: Perfect for Easter Baskets!